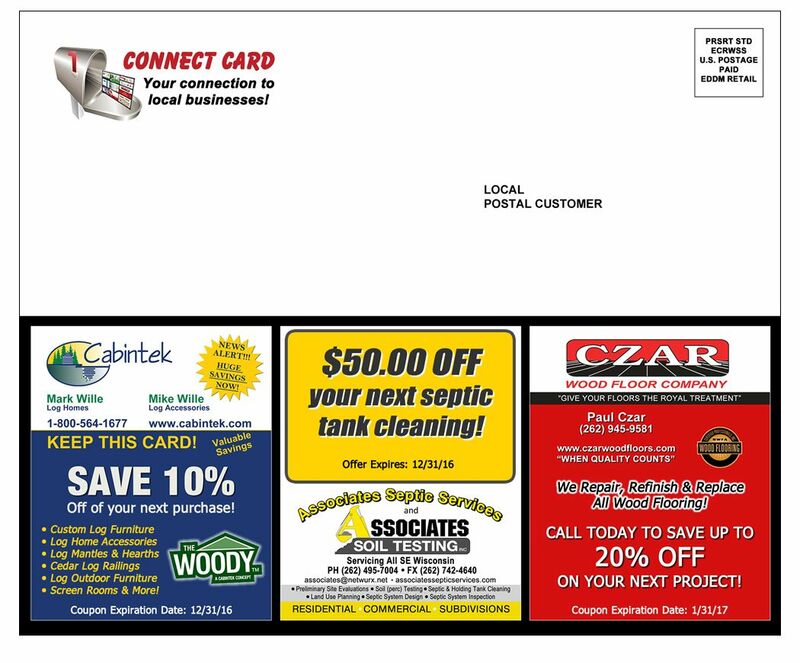 Connect Card Program - Affordable direct mail right to their mailbox. 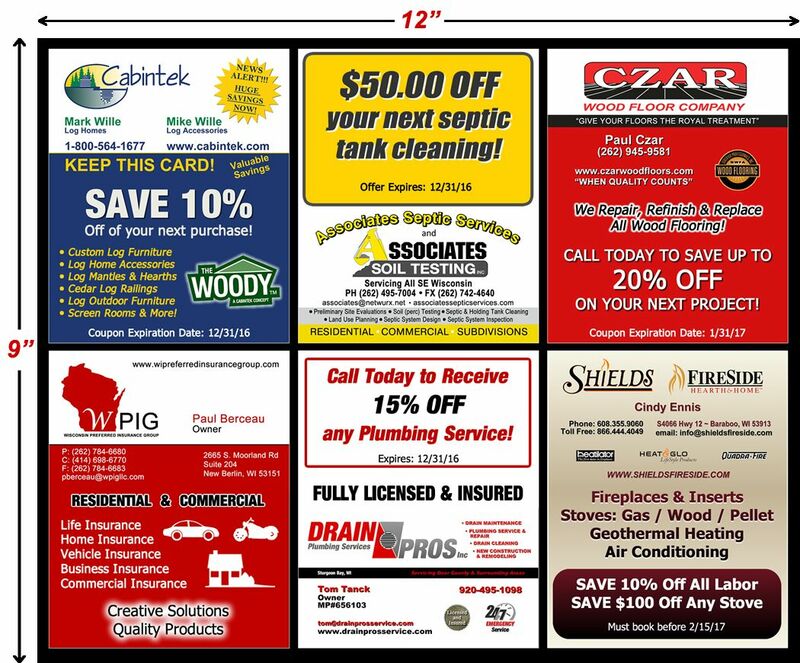 Reach Perspective Clients and Save over $1,400. The Power of co-op advertising!